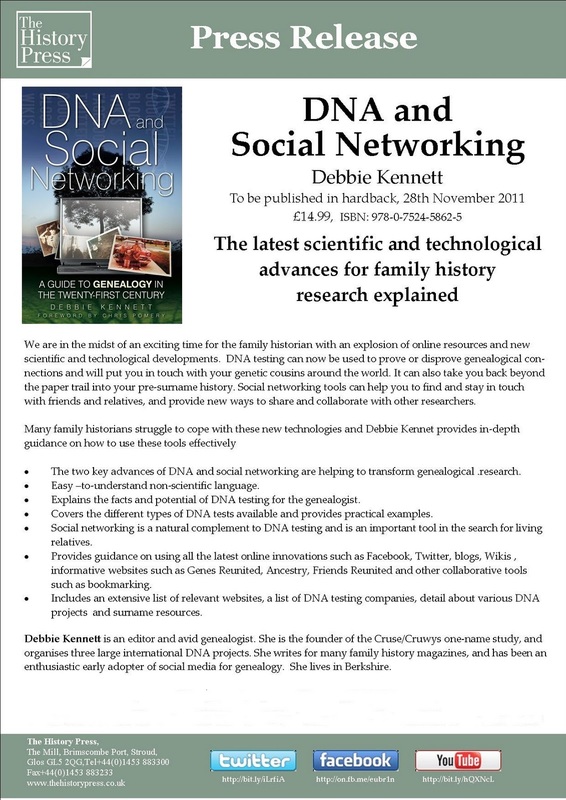 Your Genetic Genealogist: Debbie Kennett's "DNA and Social Networking: A Guide to Genealogy in the 21st Century"
Thanks for the review, CeCe. I have this book on order through Amazon UK. I can hardly wait for my copy to arrive! Thank you, CeCe. I have it on order through Amazon US, and it won't be released here until spring. I look forward eagerly to having it as a much needed resource. Thanks for reading and commenting, Ladies! 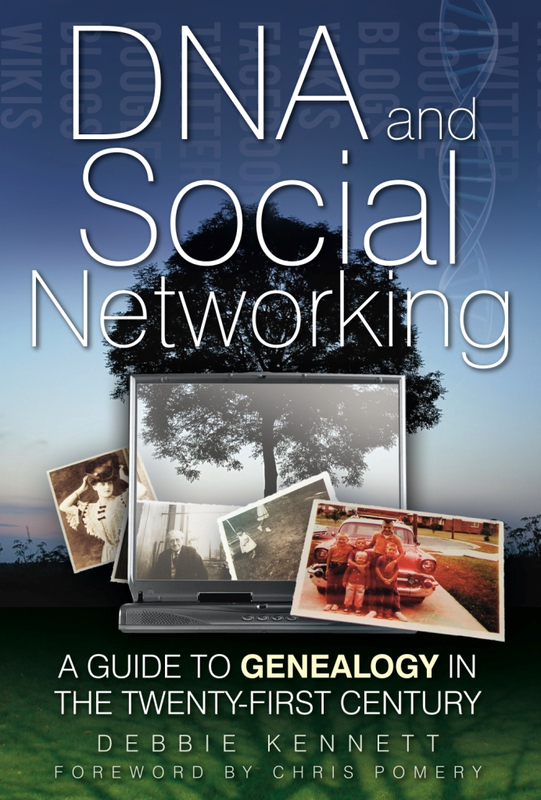 it looks good so far and is the latest available book covering genealogy DNA. It will be a hit. Bargain price for me to, $18.40 Cdn included free dilivery. Just ordered, thanks for keeping us informed!